The policy solution that has garnered the most momentum to improve civics in recent years is a standard that requires high school students to pass the U.S. citizenship exam before graduation. According to this analysis, 17 states have taken this path. Yet, critics of a mandatory civics exam argue that the citizenship test does nothing to measure comprehension of the material and creates an additional barrier to high school graduation. Other states have adopted civics as a requirement for high school graduation, provided teachers with detailed civics curricula, offered community service as a graduation requirement, and increased the availability of Advance Placement (AP) U. S. government classes. When civics education is taught effectively, it can equip students with the knowledge, skills, and disposition necessary to become informed and engaged citizens. Educators must also remember that civics is not synonymous with history. 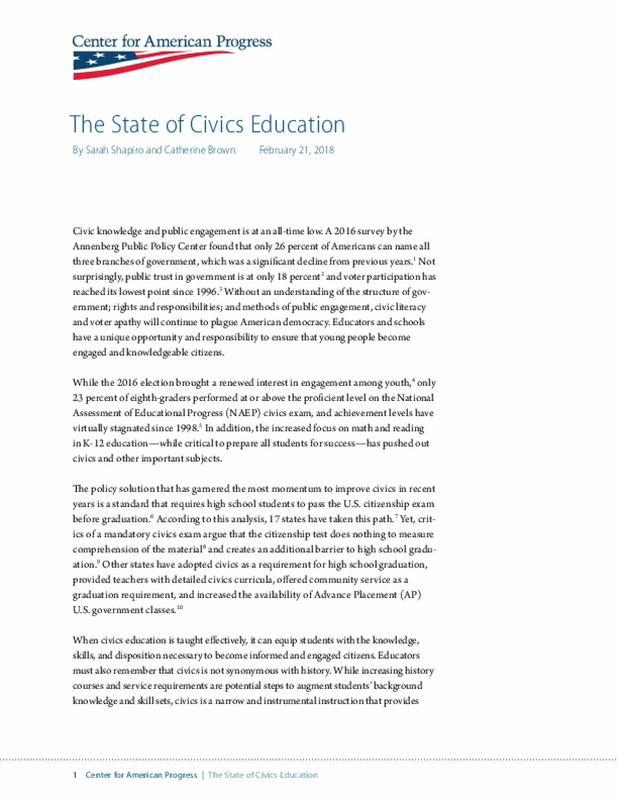 While increasing history courses and service requirements are potential steps to augment students' background knowledge and skill sets, civics is a narrow and instrumental instruction that provides students with the agency to apply these skills. This analysis finds a wide variation in state requirements and levels of youth engagement. 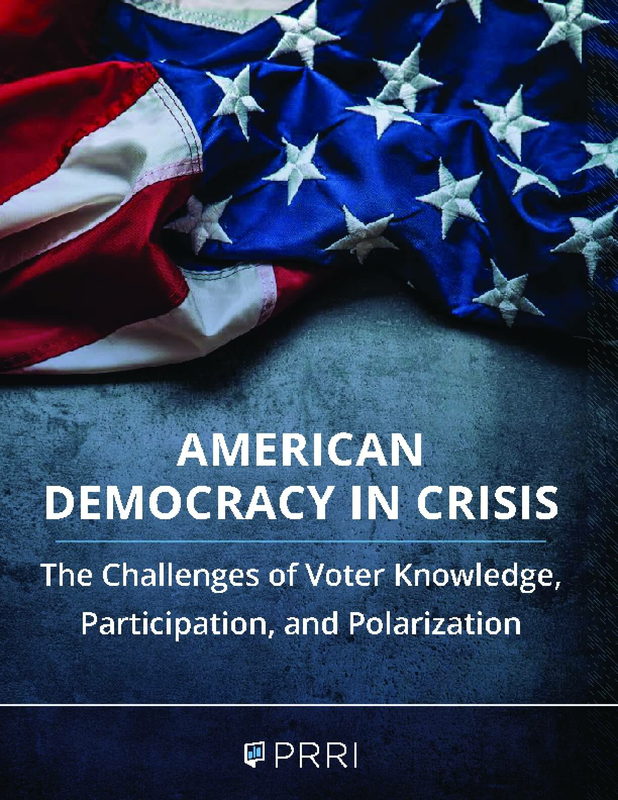 While this research highlights that no state currently provides sufficient and comprehensive civic education, there is reason to be optimistic that high-quality civics education can impact civic behavior. 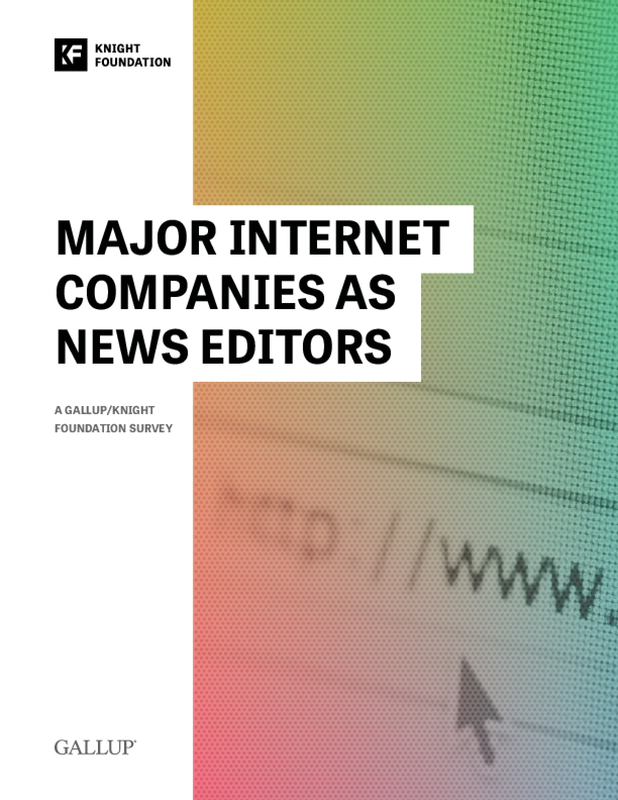 Technological advances have made it easier for Americans to connect with each other and to find information, including details about the major issues facing the country. But those advances present both challenges and opportunities for individuals and U.S. institutions. Not only is more information readily available, but so is more misinformation, and many consumers may not be able to easily discern the difference between the two. 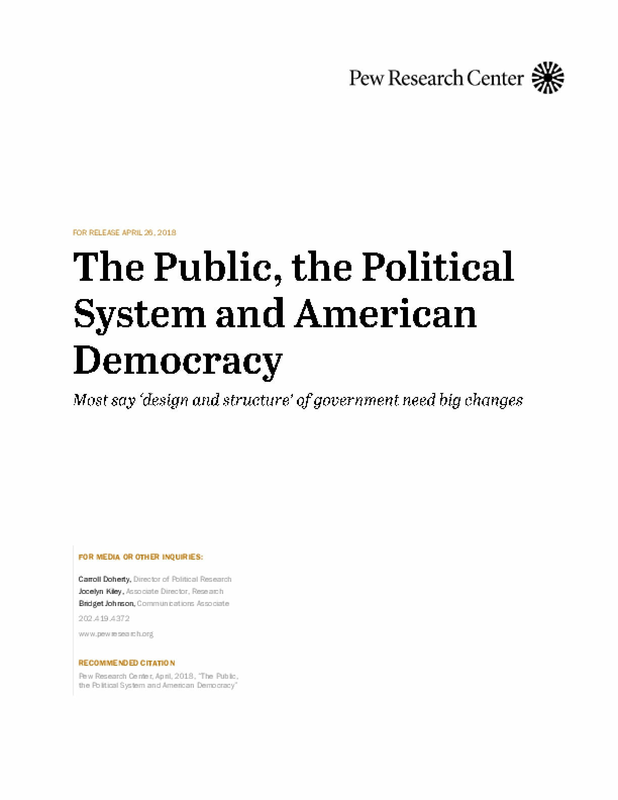 Amid the changing informational landscape, media trust in the U.S. has been eroding, making it harder for the news media to fulfill their democratic responsibilities of informing the public and holding government leaders accountable. 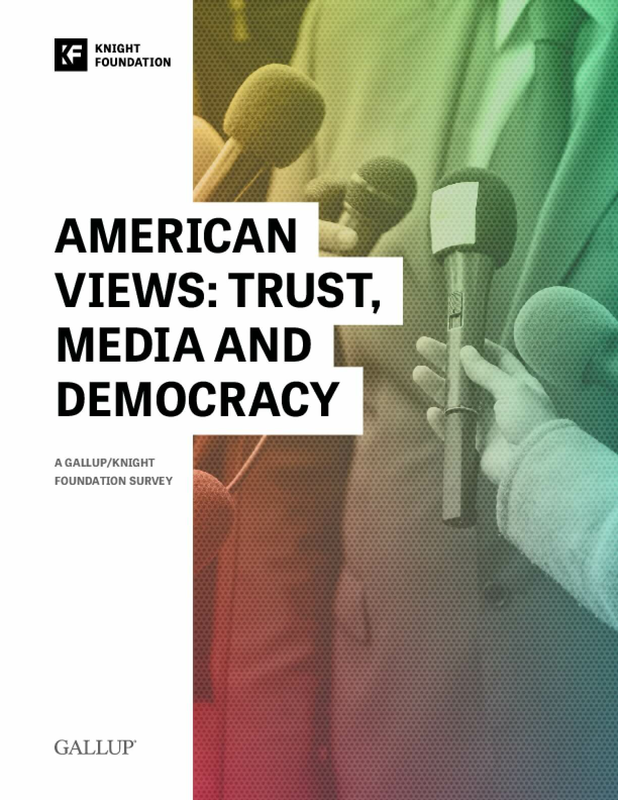 Results of the 2017 Gallup/Knight Foundation Survey on Trust, Media and Democracy show that most Americans believe it is now harder to be well-informed and to determine which news is accurate. 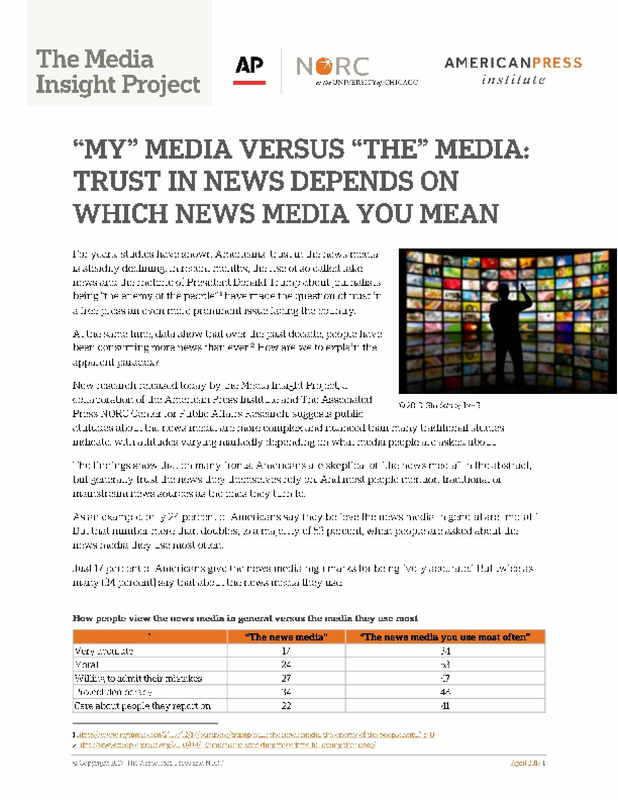 They increasingly perceive the media as biased and struggle to identify objective news sources. 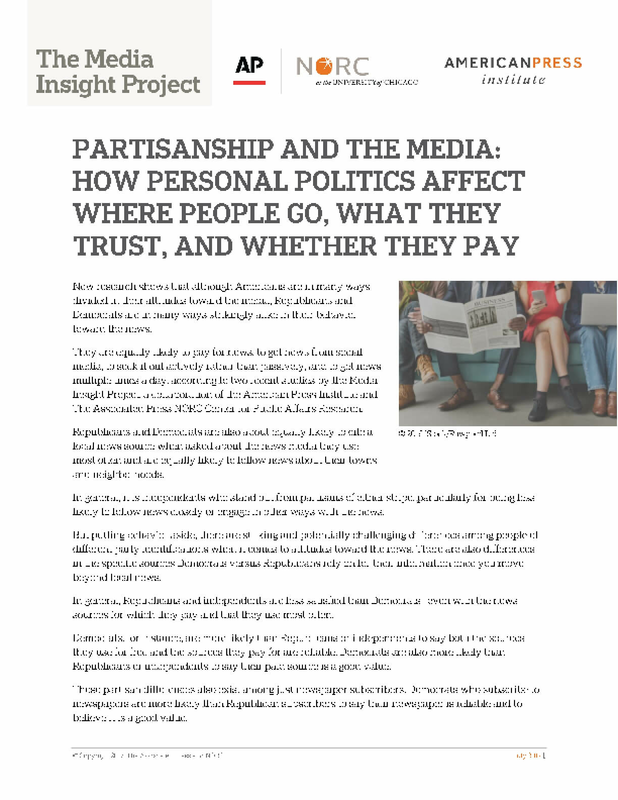 They believe the media continue to have a critical role in our democracy but are not very positive about how the media are fulfilling that role. The research reported here is based on a nationally representative mail survey of more than 19,000 U.S. adults aged 18 and older. This project received support from the John S. and James L. Knight Foundation, the Ford Foundation, the Bill & Melinda Gates Foundation and Open Society Foundations. The GenForward Survey is the first of its kind -- a nationally representative survey of over 1,750 young adults ages 18-34 conducted bimonthly that pays special attention to how race and ethnicity influence how young adults or Millennials experience and think about the world. 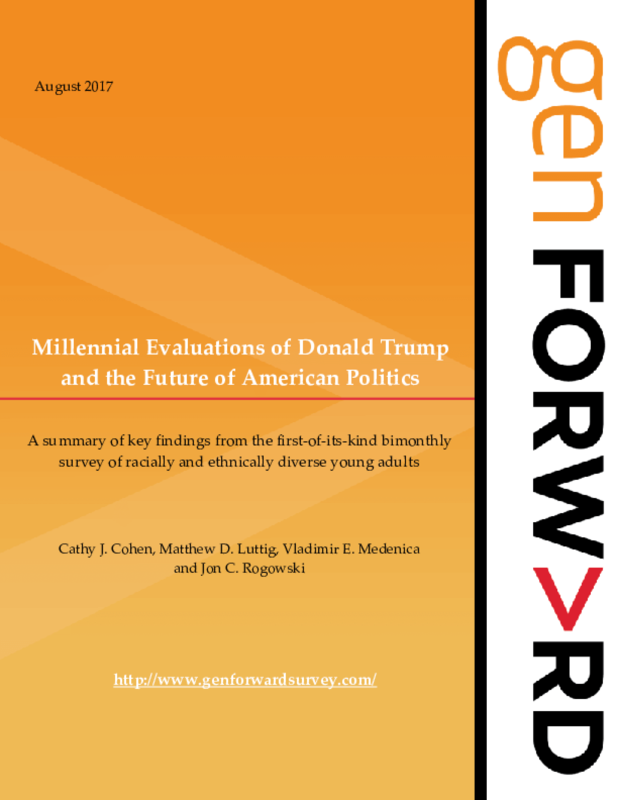 Given the importance of race and ethnicity for shaping the diverse perspectives and lived experiences of young people, we believe researchers make a mistake when they present data on young adults in a manner that assumes a monolithic Millennial generation and young adult vote. Millennials now represent the largest generation of Americans, and they are by far the most racially and ethnically diverse generation in the country. About 19 percent of Millennials identify as Latino or Hispanic, 13 percent as Black or African American, and 6 percent as Asian American. 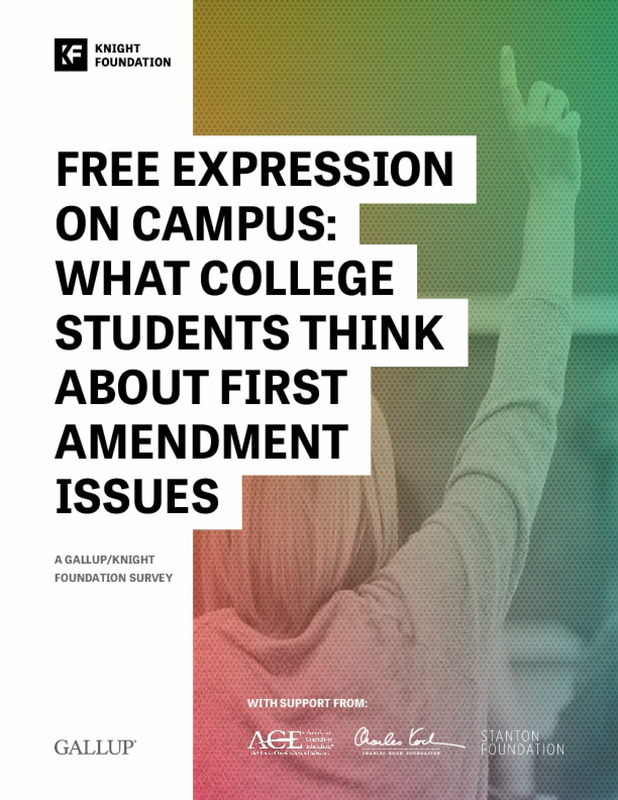 Thus, to fully understand how young adults think about elections and politicians, issues such as terrorism or gun violence, as well as their economic futures and race relations, we apply an intersectional lens and pay attention to characteristics such as race, ethnicity, gender and sexuality. In this report, we present GenForward survey data collected between June 23 and July 10, 2017. 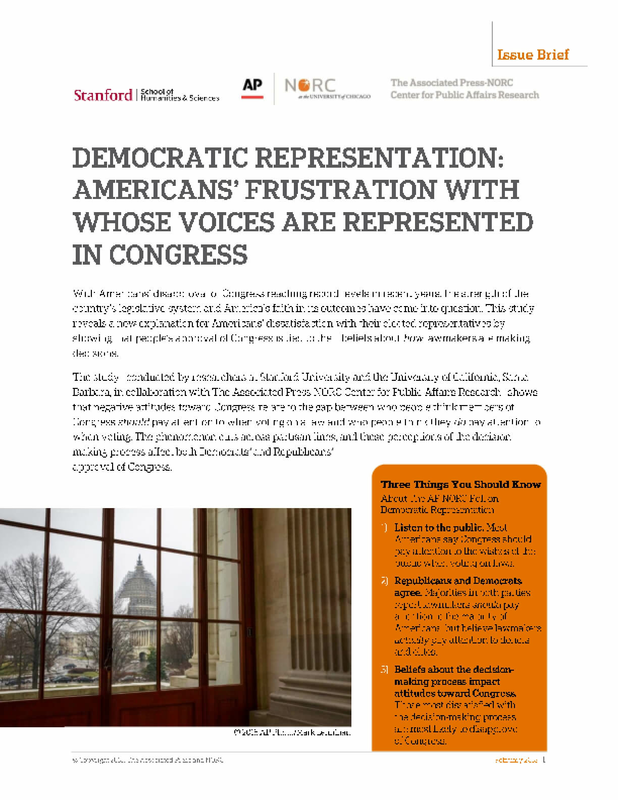 We provide an extensive look at how Millennials think about politics and political officials in both the Republican and Democratic parties. In the wake of April's marches for science and climate in Washington and around the country, Americans are divided in their support of the events' goals and their sense of whether it will make a difference. 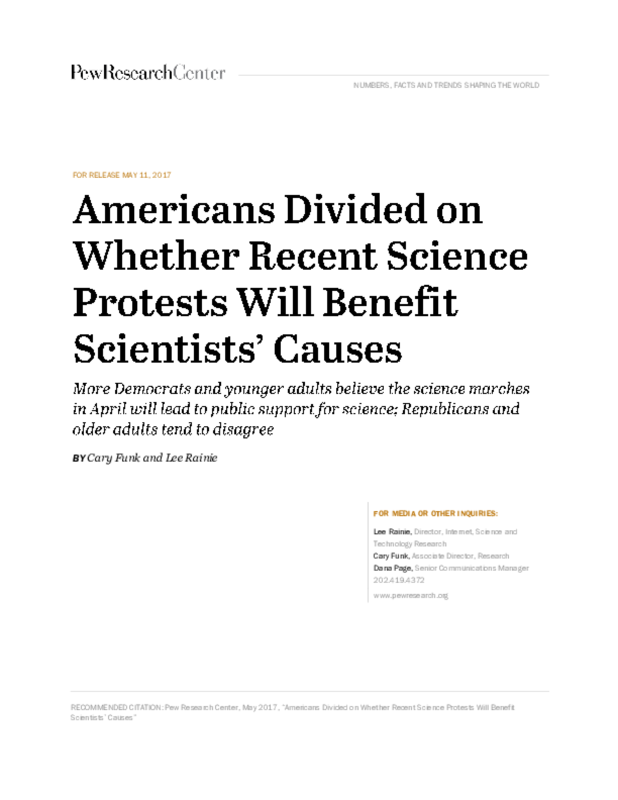 In particular, a new Pew Research Center survey finds that most Democrats and younger adults are convinced that these public events will help the causes of scientists. 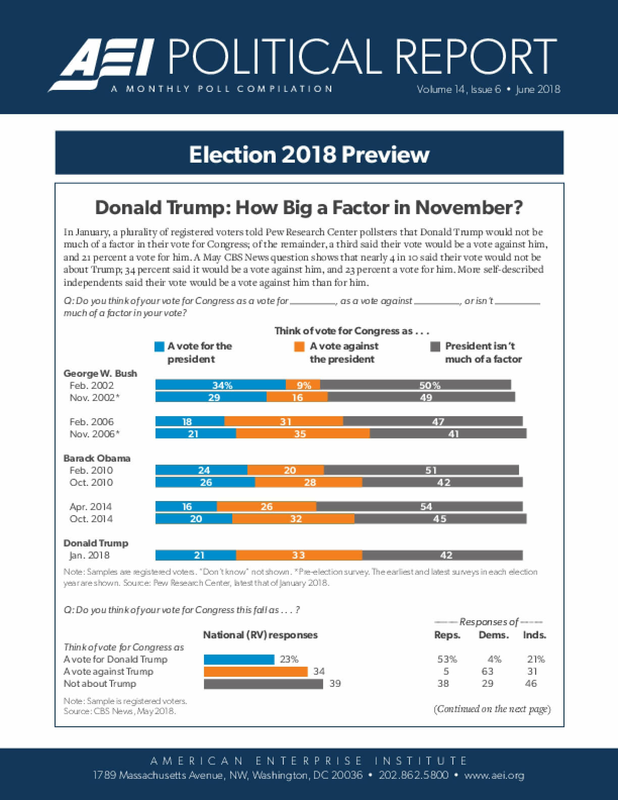 By contrast, Republicans and older adults believe the marches will not raise public support for scientists, aid efforts to increase government funding of science, enhance the role of scientists in policy debates or lead to increased efforts to combat global climate change.